More than 75% of the world’s active volcanoes (as well as 90% of its earthquakes) are located on the circum-Pacific belt, a region more commonly known by what nickname? Harry Glicken, who died in a 1991 eruption at Japan’s Mount Unzen, is one of only two American volcanologists known to have died while on the job. 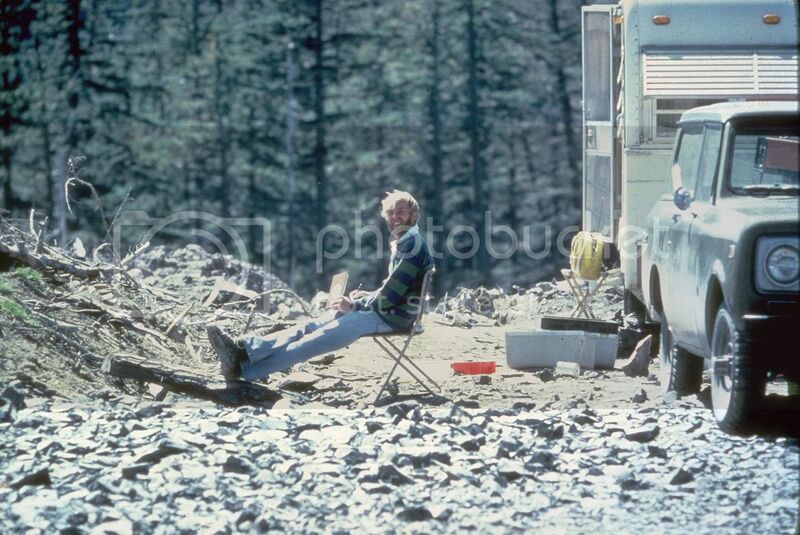 The first, seen here in a photograph taken by Glicken himself, was David A. Johnston, who replaced Glicken at the Coldwater II observation post just thirteen hours before the eruption of what volcano? 1816 has been called “The Year without a Summer” because of dramatically lowered temperatures that saw frosts and even snow during the summer months in the United States. The extreme weather is attributed to the April 1815 eruption of what volcano on the Indonesian island of Sumbawa, thought to have been the most massive eruption since 180 AD? A massive eruption sometime in the middle of the second millennium BC is believed to have been responsible for hastening the downfall of the Minoan civilization on Crete and possibly the origin of the myth of Atlantis. What small Greek island group, today a major tourist destination noted for its distinctive Cycladic architecture, was the site of the eruption? The late 90s saw quite a few instances of two studios pushing out similarly-themed movies within a short period of each other. One such case involved the film “Volcano,” starring Tommy Lee Jones, released by 20th Century Fox in April 1997. Another volcano-themed disaster movie had been released by Universal Pictures just eleven weeks earlier. What was its title? One type of volcanic eruption, in which columns of gas and ash extend into the stratosphere and large quantities of pumice are ejected, is named for an uncle and nephew associated with the 79 AD eruption of Mount Vesuvius, which featured those characteristics. The elder man died trying to help a friend escape the eruption while the younger wrote two letters to the historian Tacitus describing the event. By what single name are both men typically known? 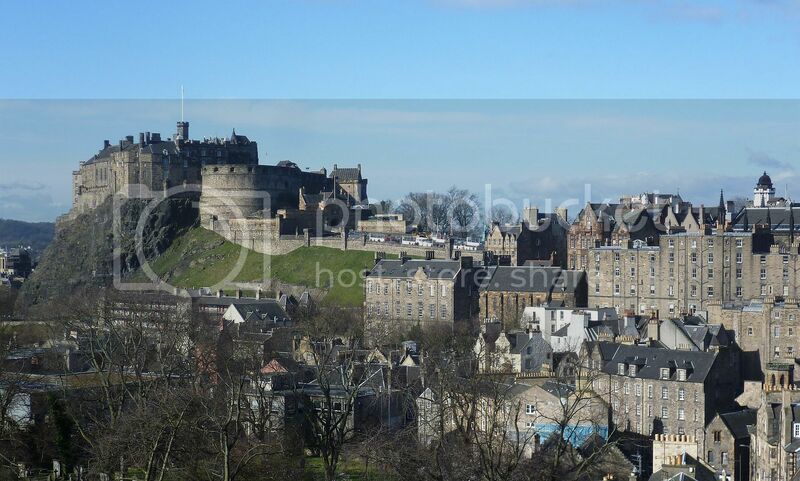 This famous castle sits atop an extinct volcano in what city, not usually associated with volcanic activity? Hawai’i Volcanoes National Park encompasses two active volcanoes – Mauna Loa, considered the world’s largest volcano, and what other volcano, formerly believed to be a part of Mauna Loa because of its lack of topographical prominence, which has been erupting continuously since 1983? In fact, several national parks in the United States are focused around active or dormant volcanoes. What California peak was declared part of a national park in 1916 during a period of eruption that made it one of only two volcanoes in the contiguous United States to erupt during the 20th century? The 1902 eruption of Mount Pelée completely destroyed the city of Saint-Pierre and killed approximately 30,000 people. Subsequently, Fort-de-France became the new capital of which French overseas department in the Caribbean? A 1969 film title infamously placed the location of which major volcano, and its 1883 eruption, east of Java instead of west?